On this episode, Devlin introduces Gali to one of his favourites, and offers an introduction to a film which has flown under the radar over the last few years: Lynne Ramsay's 1999 feature debut Ratcatcher. James, a sensitive young boy on the cusp of adolescence, tries to navigate the rubbish strewn-streets of an East Glasgow housing estate in dustman-strike-ravaged 1973. Racked with a level of guilt for which he is emotionally unprepared after the death of a friend, he seeks an escape from his impoverished surroundings that seems impossible to achieve. We talk about the formative works and influences of one of the most interesting filmmakers working today, as Devlin finally forces Gali to watch a film he's been recommending for 15 years. Will it be worth the wait? 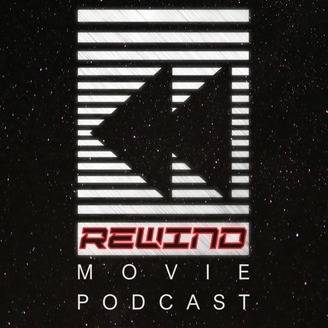 If you have any questions, comments or ideas for future episodes you can contact us on Twitter @rewindmoviecast, @galithegreek (Gali) and @QuillLicker (Devlin and @PatrickWaggett (Patrick). 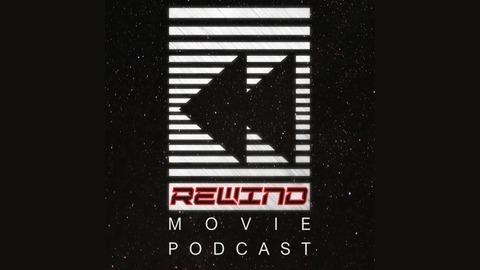 Check out the website rewindmoviecast.com/ for more information about the podcast and written reviews. If you liked the episode, please rate, share and review on whichever platform you are using to help us grow the podcast.